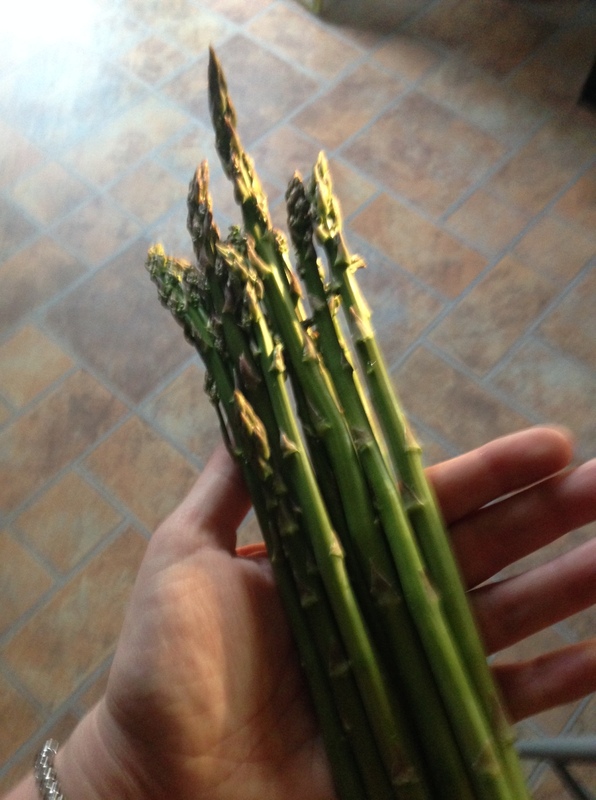 This was the first year we enjoyed our home-grown asparagus. Pick it, snap off the bottoms, wash and dry. Lightly coat with olive oil, then sprinkle with coarse salt and hit it with your pepper grinder. Pop on the grill and keep turning until slightly bendy with a light char. Deelish. We had aspergrass every night for a week.